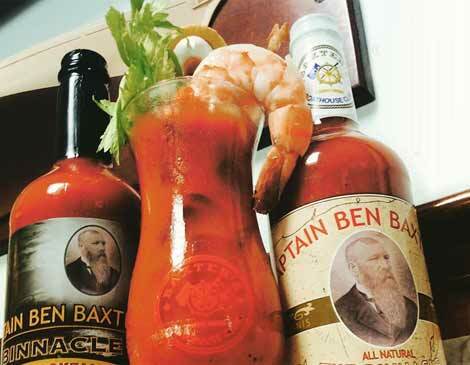 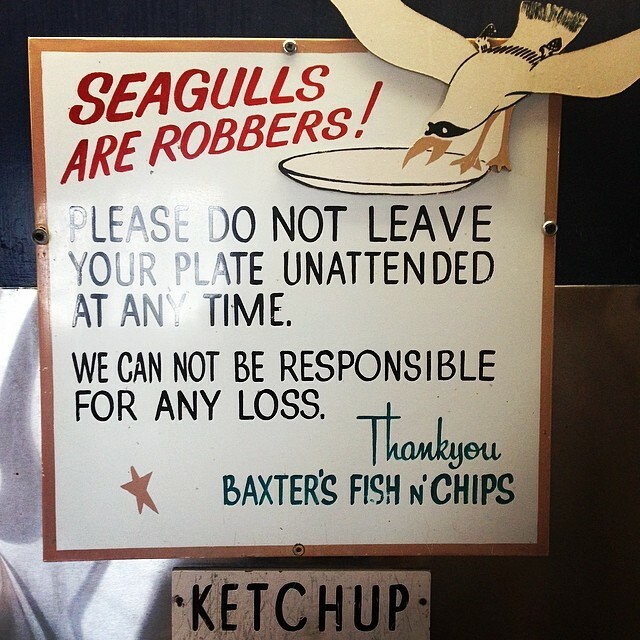 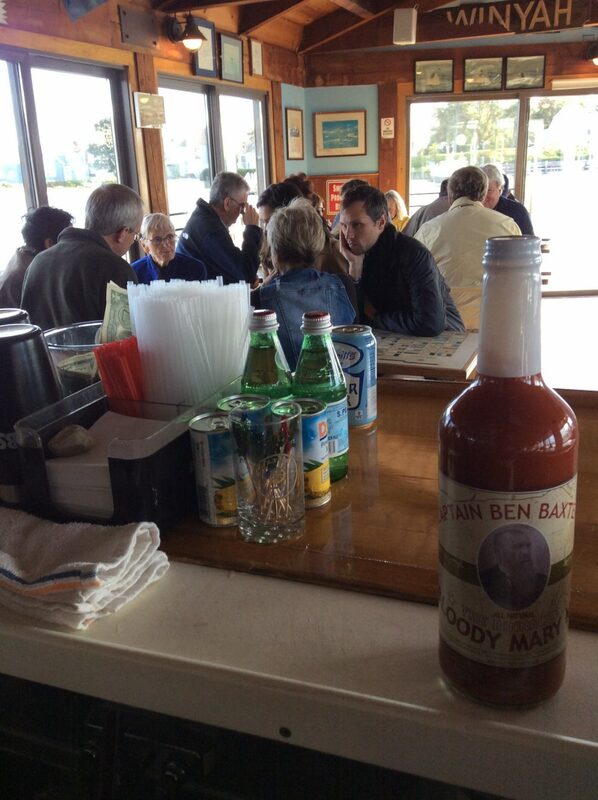 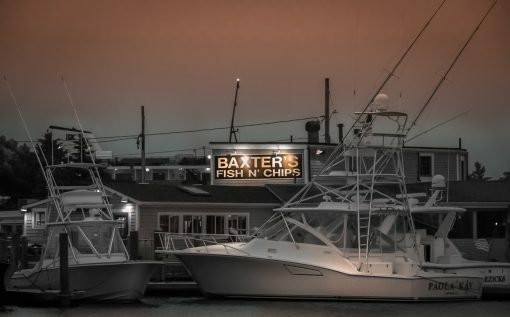 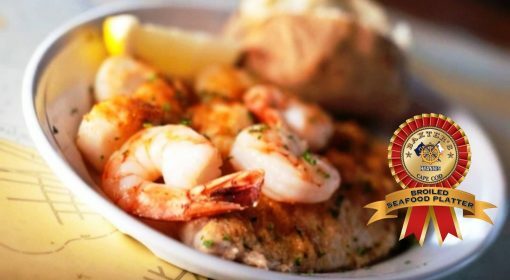 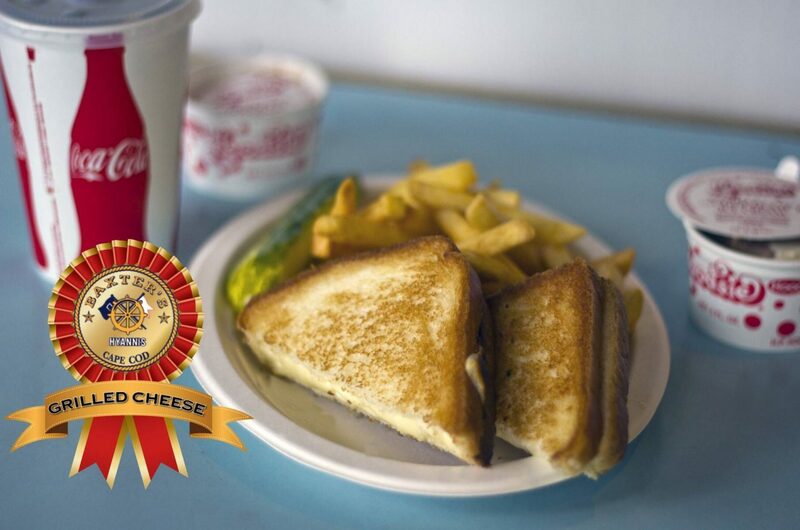 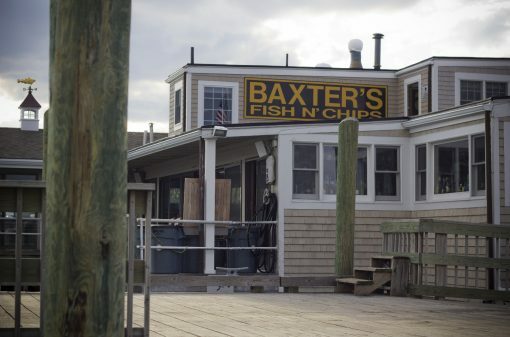 Baxter’s has been welcoming guest’s to it’s casual seafood restaurant since 1957. 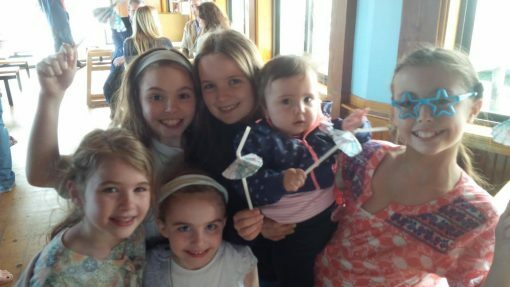 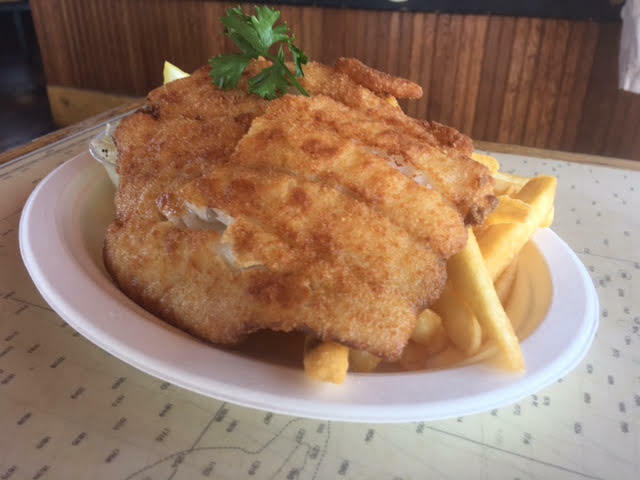 While the Boathouse Club caters to those aged 21 and over, the Fish ‘N Chips side of the restaurant offers family friendly dining at its finest. 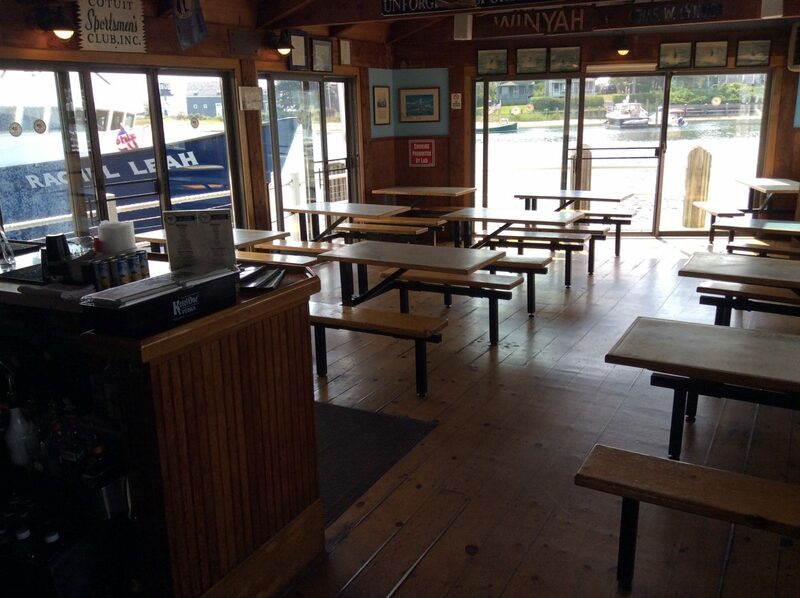 There is plenty of indoor and outdoor seating with stunning views in all directions. 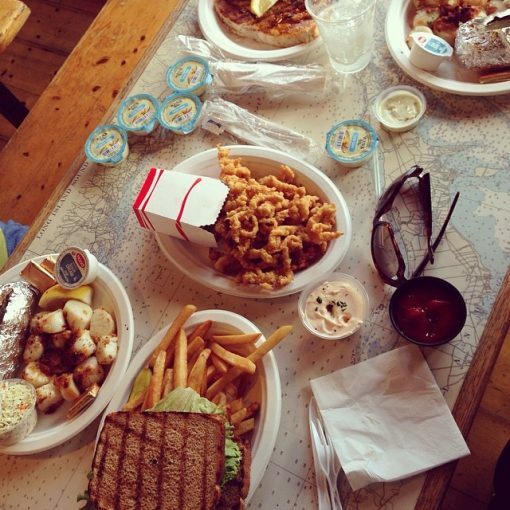 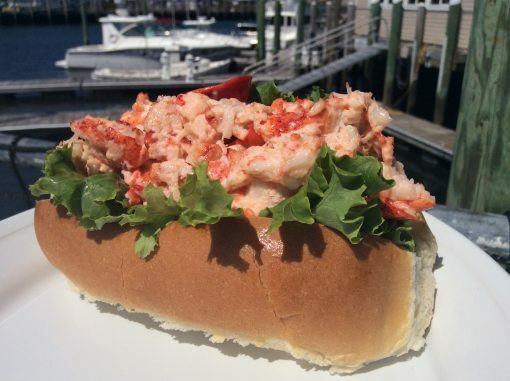 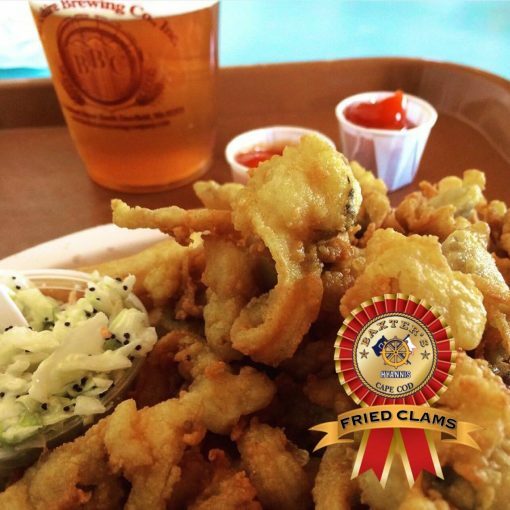 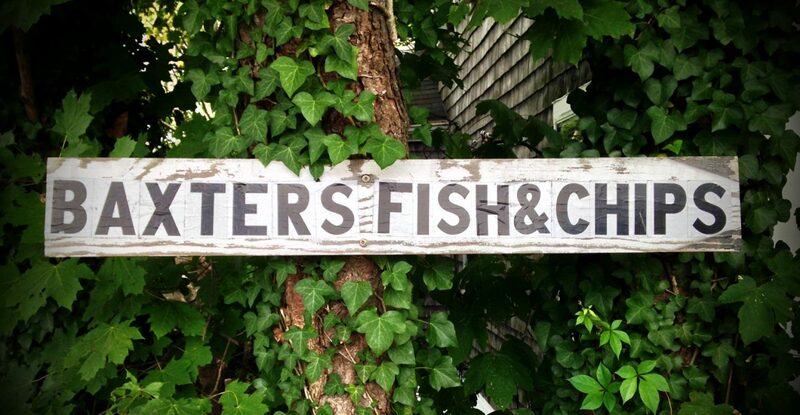 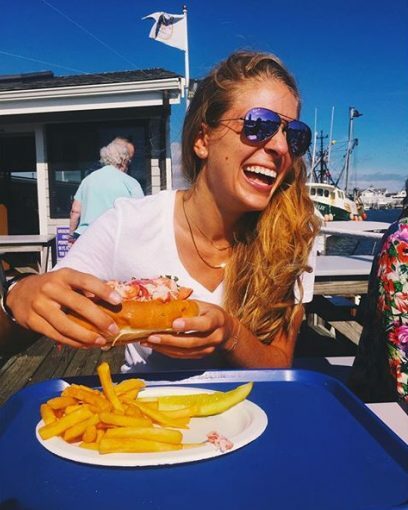 Enjoy a menu of the freshest seafood that Cape Cod has to offer. 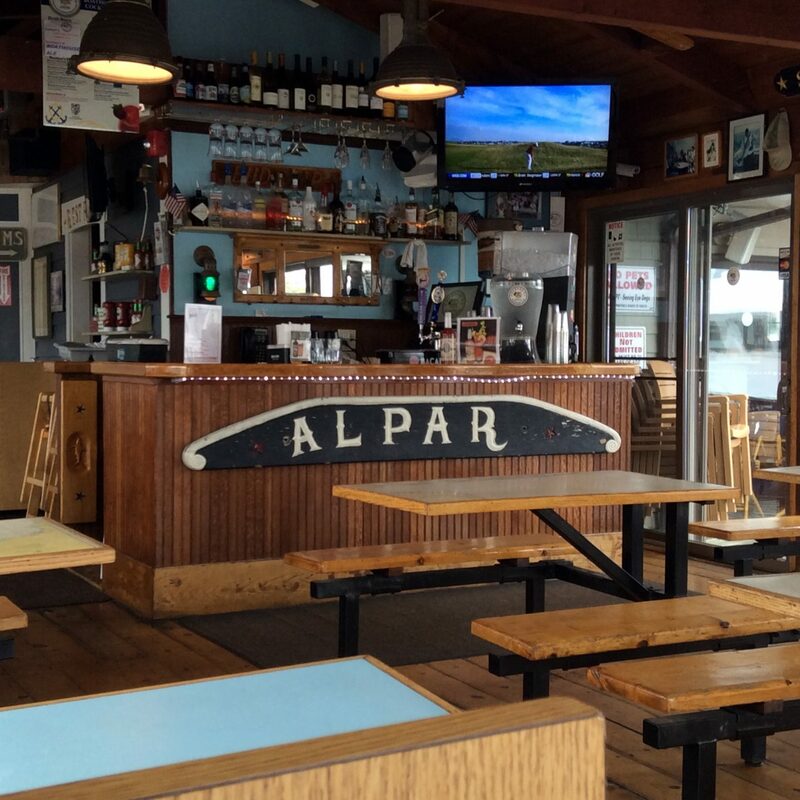 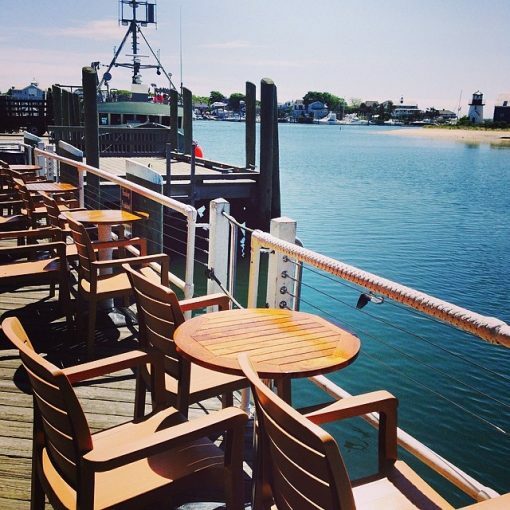 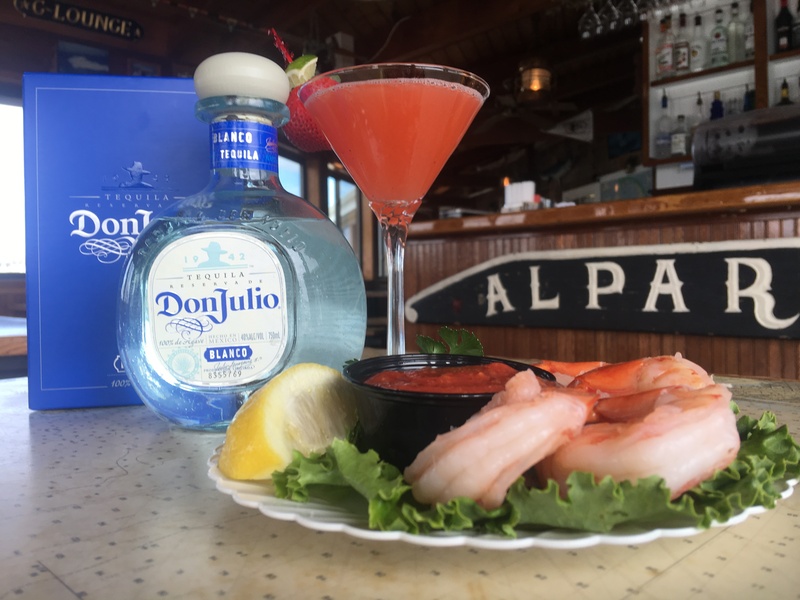 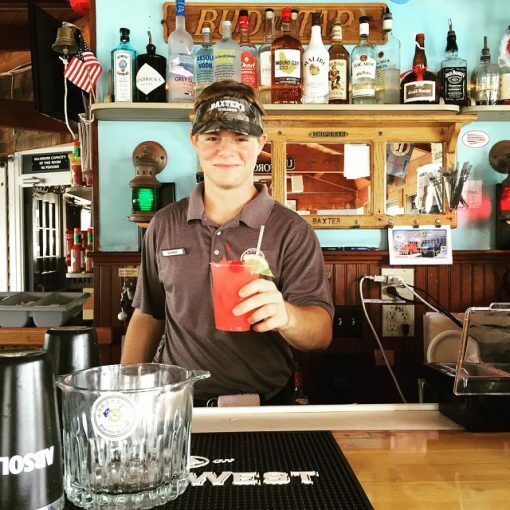 Order your seafood favorites through our counter service, enjoy creative cocktails from the bar and watch the ferries enter and leave Hyannis Harbor. 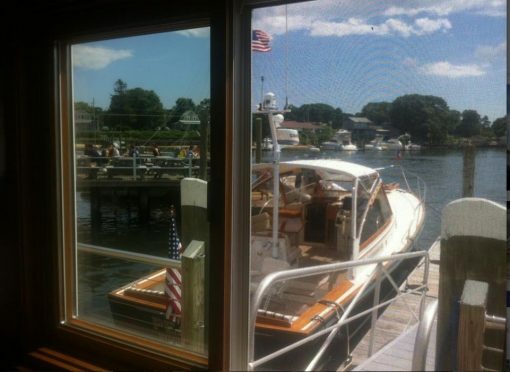 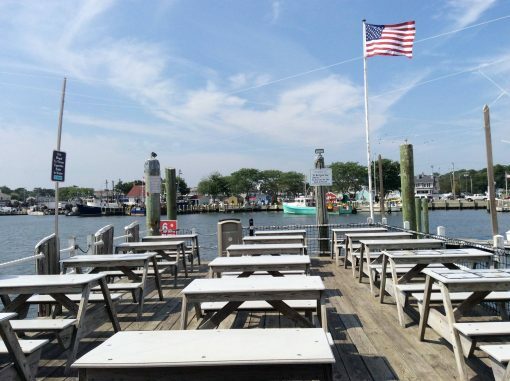 Enjoy the beautiful view and watch all the action in the harbor as you wait for your meal to be delivered by our staff. 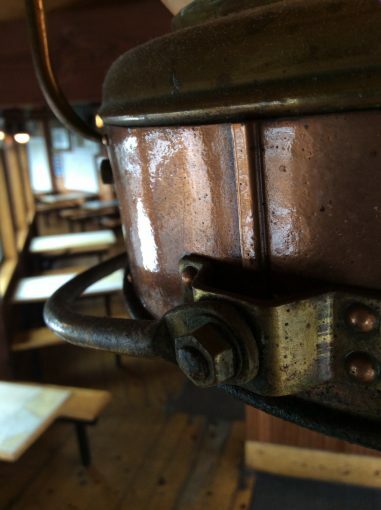 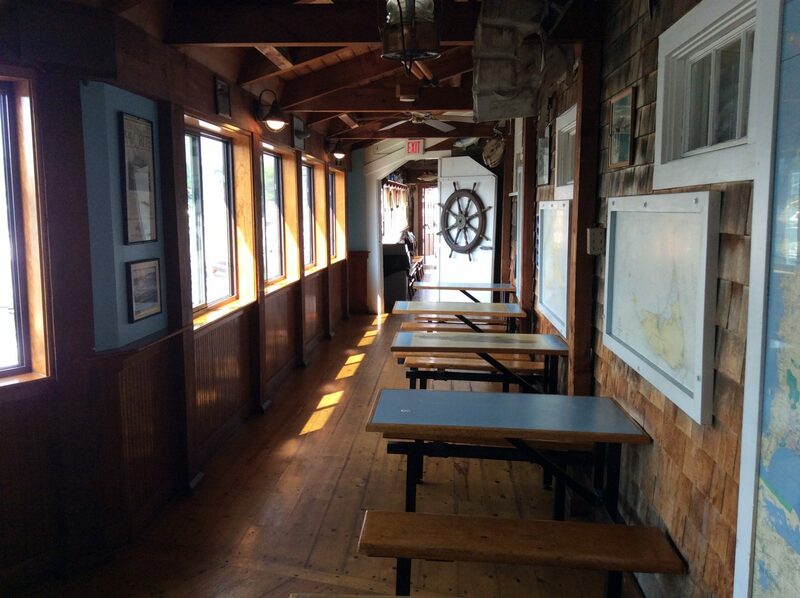 The restaurant’s rich Cape Cod history is featured throughout. 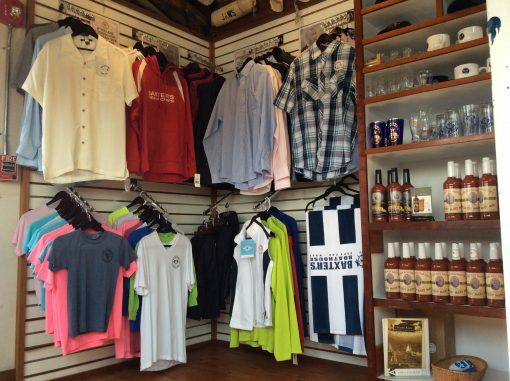 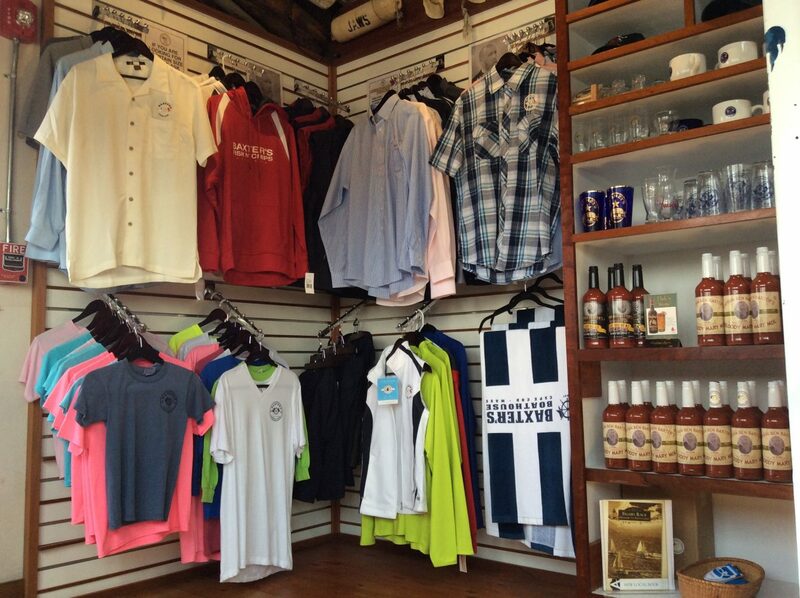 Be sure to stock up on all your Baxter’s gear from the gift shop located next to the Fish ‘N Chips counter before you leave. 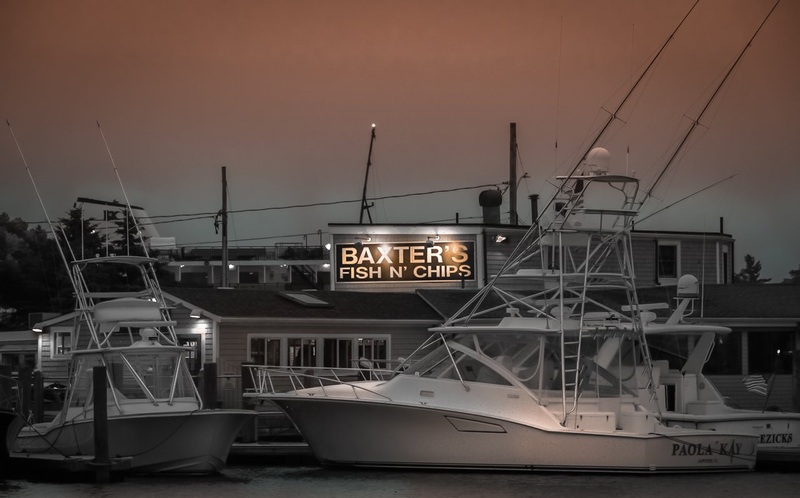 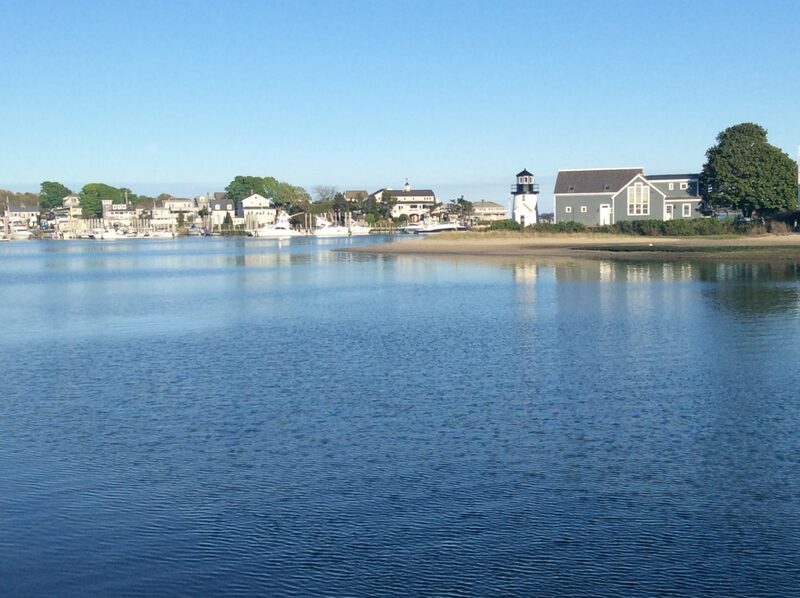 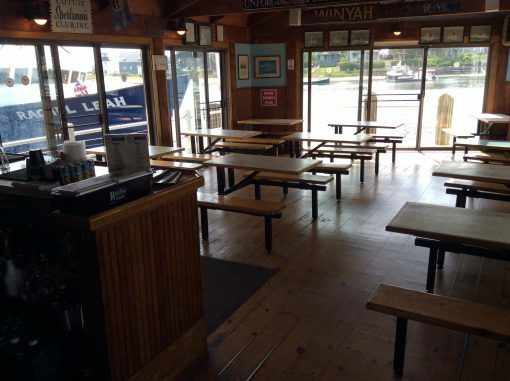 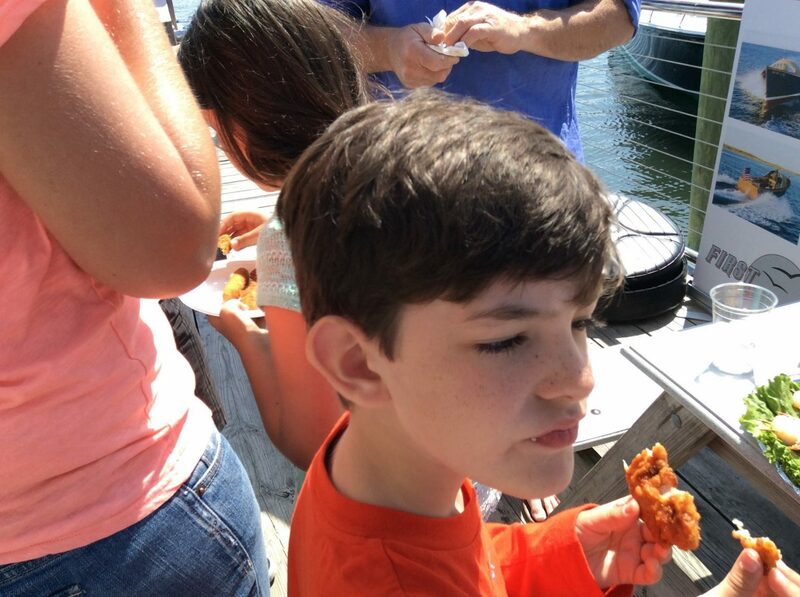 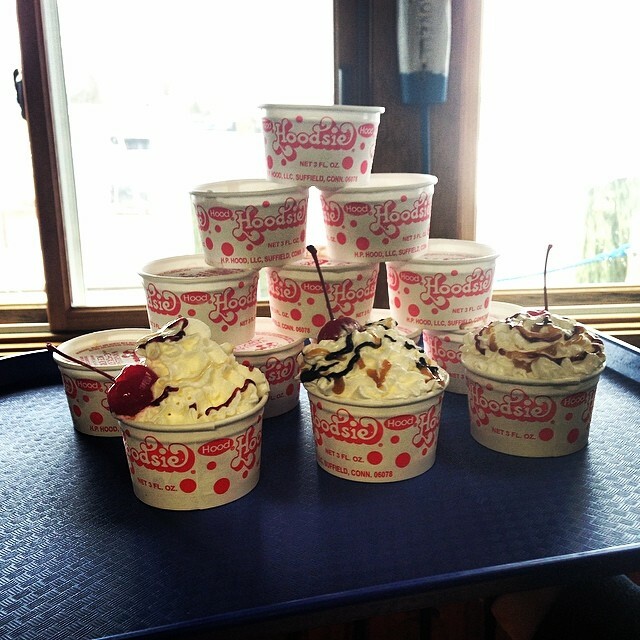 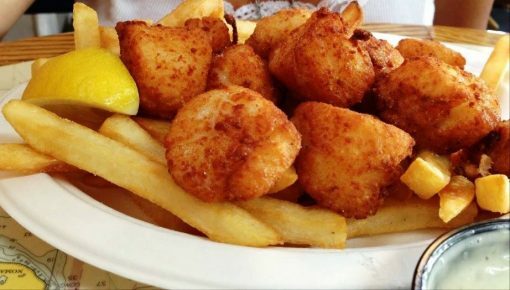 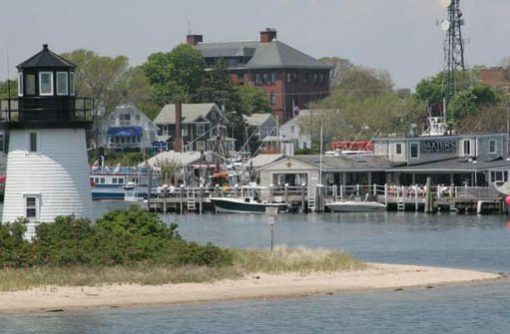 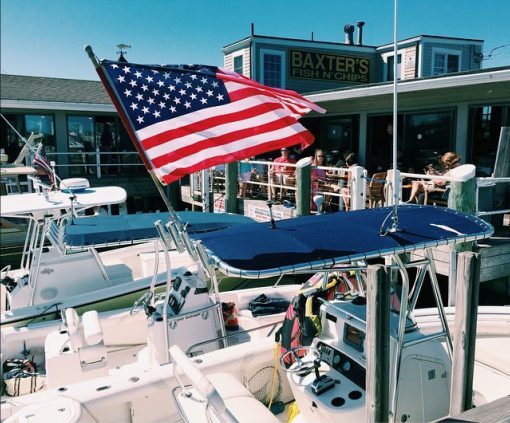 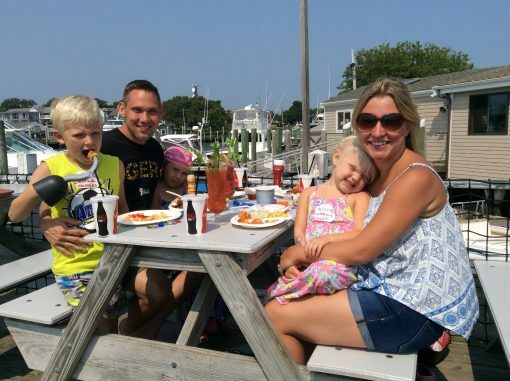 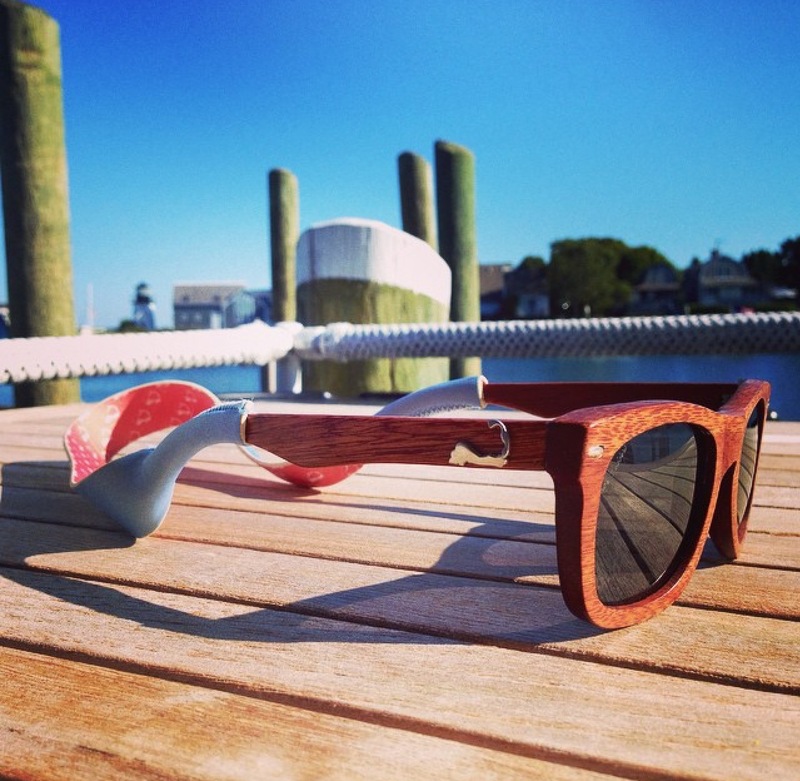 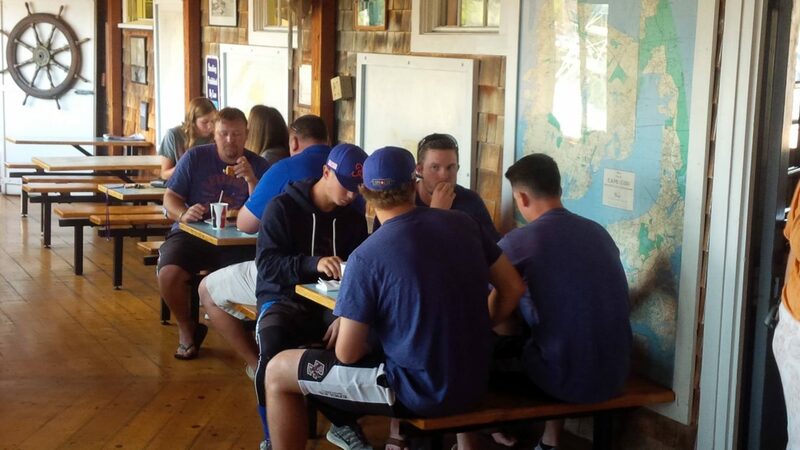 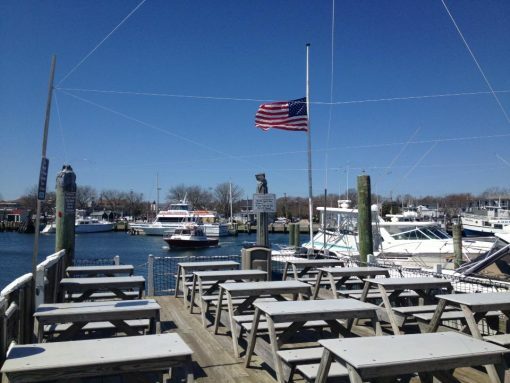 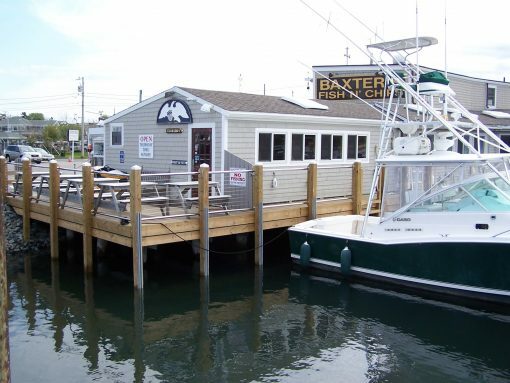 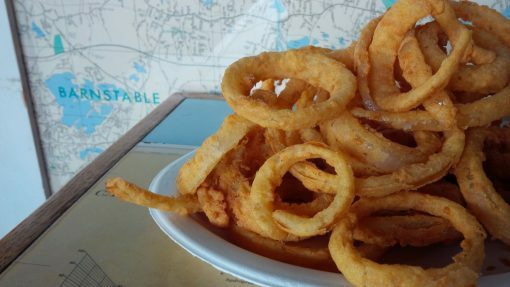 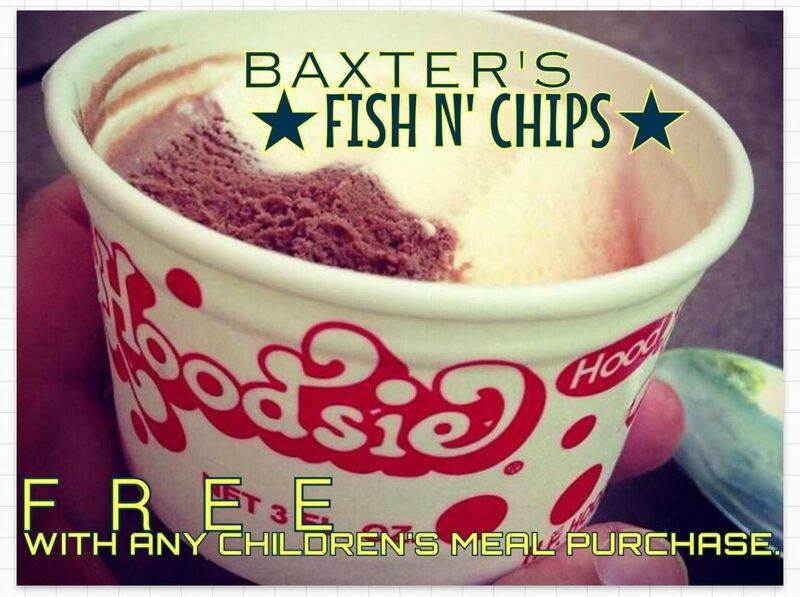 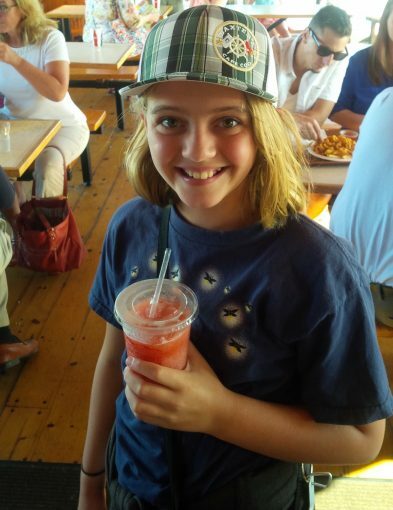 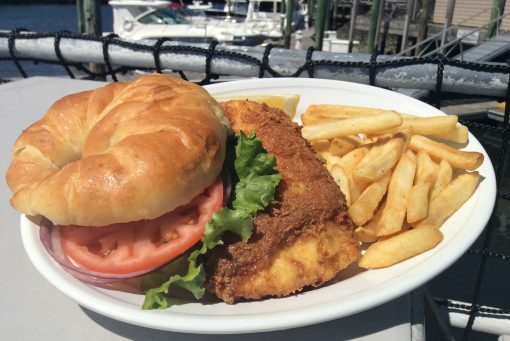 So grab the family and come on down to Baxter’s Fish ‘n’ Chips overlooking beautiful Hyannis Harbor!